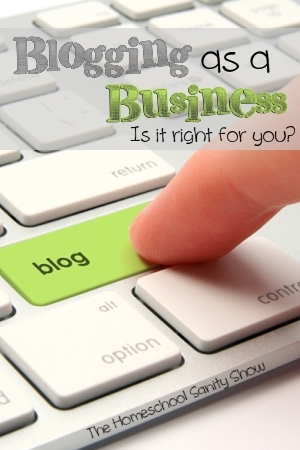 Have you ever wondered if you should blog to make some extra money while you’re homeschooling? Or perhaps you already blog, but wonder what you need to do to take your blog to the next level. 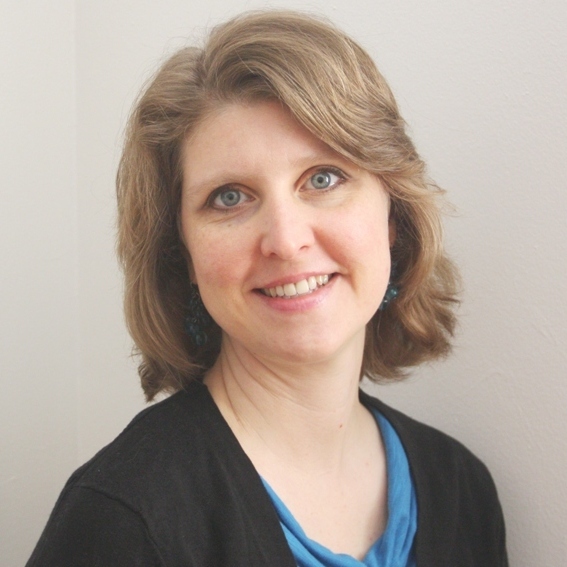 Why Google+ is a social media platform that can build your authority, and much more! 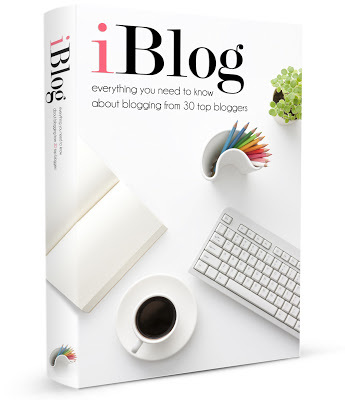 Be sure to enter to win one of 3 copies of iBlog, an ebook with expert advice from top bloggers, at Psychowith6 until November 19th. Jimmie Lanley on Google + – be sure to add her to your circles! I’d love to circle you, too. Here’s my Google+ profile.